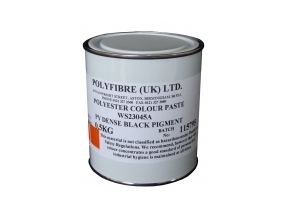 A full range of pigments are available from us including B.S.4800 / 5252 and RAL colours. 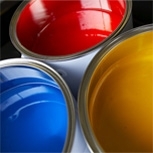 We also provide a colour matching service for quantities of 5 kg and above. 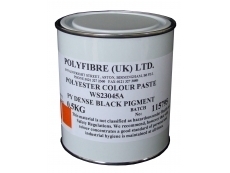 Below are just a few of the most popular colours. Below are just a few of the most popular colours.